KBR Commercial Pty Ltd was established in August 2005. 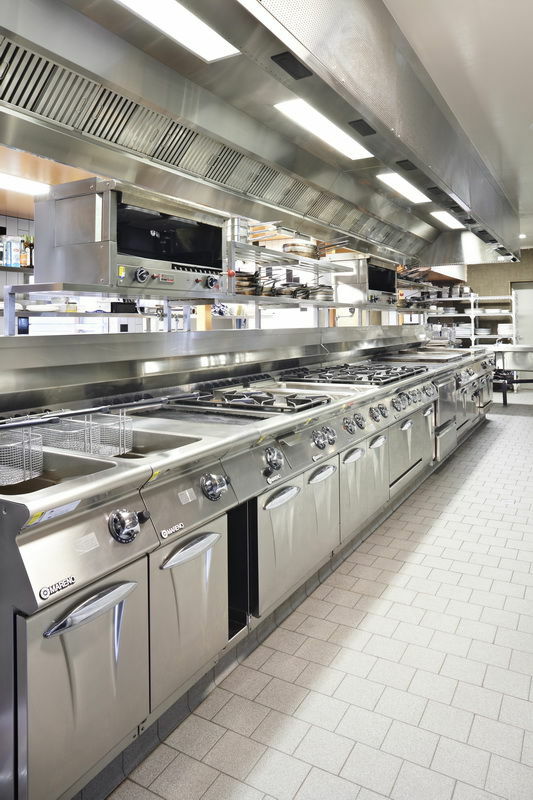 KBR has grown into one of Australia’s largest Commercial Kitchen Contractors and is recognised internationally with completed projects in the Maldives and the Pacific regions. 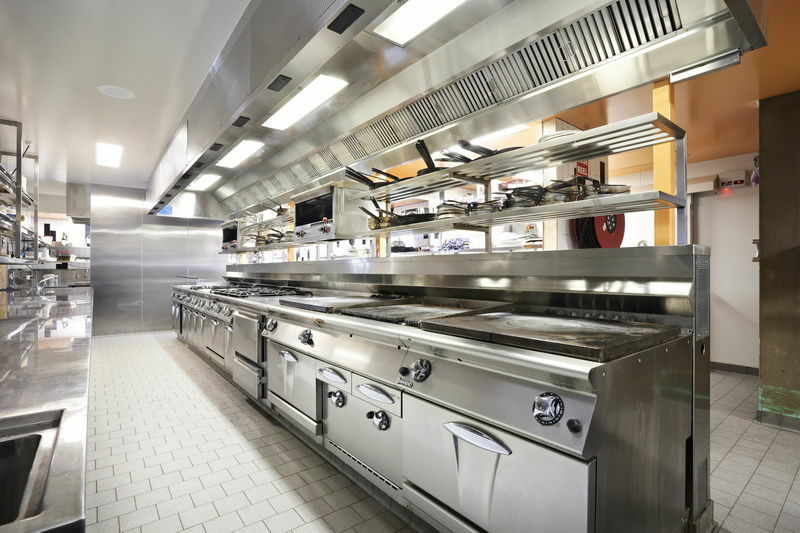 We specialise in Custom Made Refrigeration Cabinets and Stainless Steel Fabrication. Our customers can feel confident that KBR will satisfy all their needs within the required time frame. With our in-house knowledge of Design and Construction KBR can create proposals to suit our customers, ensuring they receive the most up-to-date information and service to create the ultimate operational commercial kitchen or bar. We can offer computerised isometic drawings of custom made refrigerated cabinets and stainless steel fabrication to ensure every customer has a full understanding of what it be manufactured. KBR can provide services to any business Australia wide and Internationally. Clients can be guaranteed to receive the most up-to-date information and current trends in the Food Service Industry, giving your business the best possible advantage to be leaders in both service standards and efficiency.